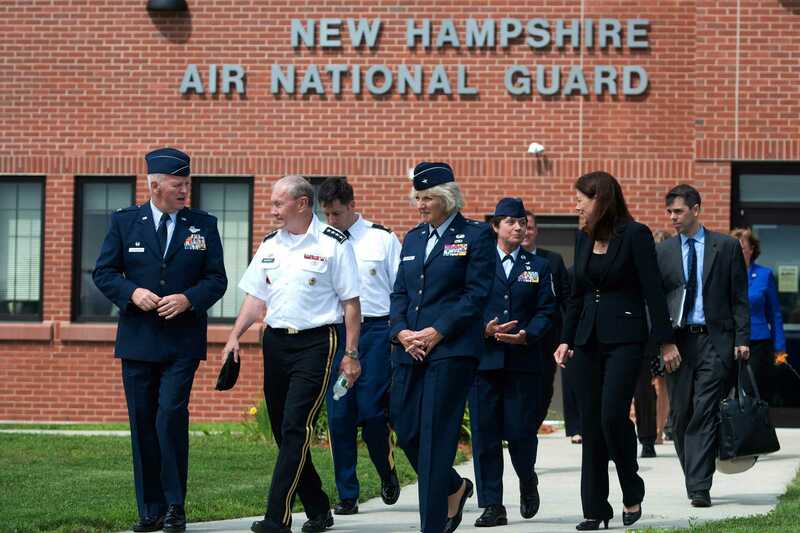 PORTSMOUTH, N.H. — A prominent professing atheist organization is seeking to put an end to prayers and Bible readings that are presented by a chaplain during ceremonies at a Air National Guard base in New Hampshire. The Wisconsin-based Freedom From Religion Foundation (FFRF) recently sent a letter to the leadership of Pease Air National Guard Base to assert that the inclusion of the invocations and Scripture readings are unconstitutional. It stated that it was contacted by a concerned guardsman, who informed them of the chaplain’s offerings. “By imposing prayer on its guardsmen at mandatory events, the Air National Guard is violating the constitutional limits on government religious endorsement,” it said. FFRF requested that it be assured in writing that the invocations would be discontinued at future events to “protect the rights of conscience” of guardsmen, such as those who do not share in the religious beliefs of the presenting chaplain. 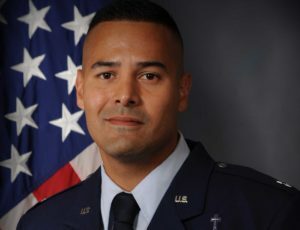 While it is not yet known how the base plans to respond, United States Air Force Chaplain Sonny Hernandez told Christian News Network that he doesn’t believe the Constitution mandates that God must be kept out of military ceremonies, nor do any military policies require the separation of religion from government at official events. But even so, chaplains aren’t speaking on behalf of the government, he said. “There is nothing in the Constitution, military policies, rules, law, or regulations that prohibit a military chaplain from offering prayer or Bible study to service members, as chaplains are mandated to perform their duties at all times, which are compatible with their respective ecclesiastical endorsing requirements,” he said. Policy Directive 52-1, 3.6.2. ),” Hernandez further noted. He also explained that when chaplains offer invocations at ceremonies, members of the military are not required to pray with them, and there is no disciplinary action taken against those who opt not to join in the prayer. Hernandez opined that FFRF’s argument that the prayers are “unnecessary and divisive” is likewise faulty as there is no constitutional right not to hear speech that one dislikes or finds offensive. Hernandez outlined that he sees the matter more as the constitutional right to the free exercise of religion rather than a constitutional mandate to keep God out of the government. “The First Amendment is applicable to all Americans, and no one, including the FRFF, has a right to suppress this inviolable liberty that an incalculable number of men and women have died to secure,” Hernandez said. Editor’s Note: Hernandez’ opinions are solely his and do not necessarily represent the views of any government, military or religious organization. Hernandez contributed to this report, an issue of public interest, as a civilian on his own time.